Whether you’re a current or new customer, we make it easy for you to transfer or set up your account at your new address. 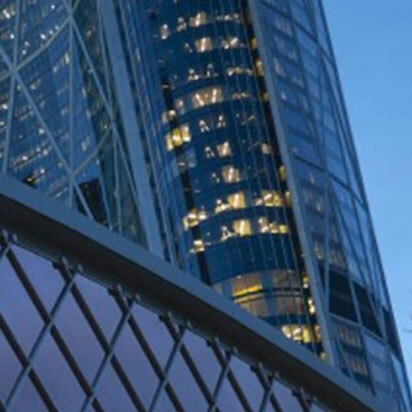 Our roots reach back to our time as the electricity company for the City of Calgary. We’re unmatched in our ability to call on a broad toolkit to solve complex energy and utility service challenges seamlessly.